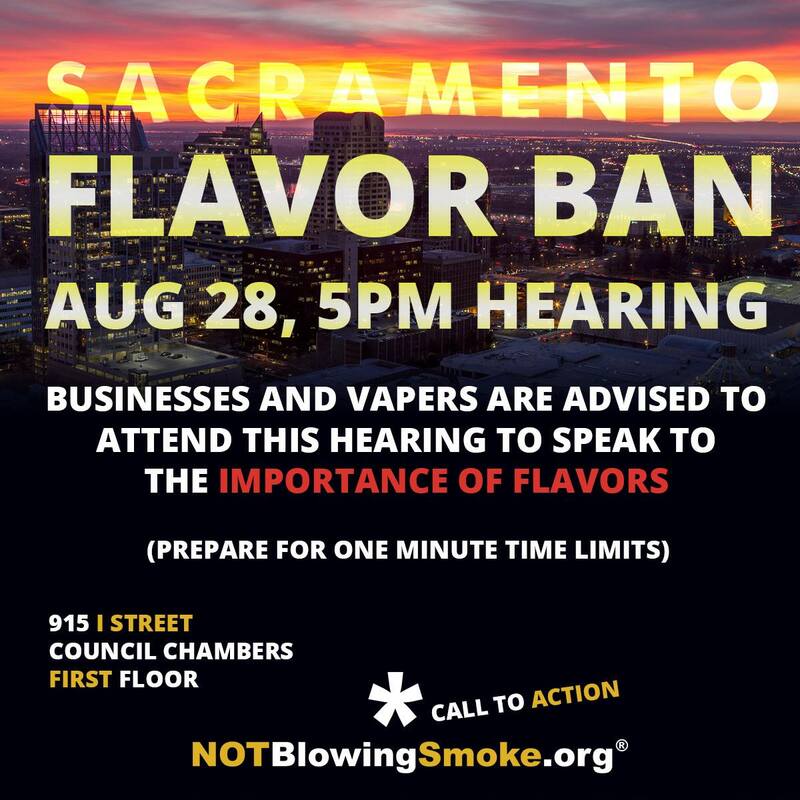 Prior to the August 28th scheduled flavor ban hearing in Sacramento it may be crucial (and most certainly advisable!) 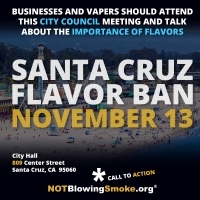 to get a few business owners PER DISTRICT to ask their respective city council person for a 1:1 meeting to address your concerns about how the proposed flavor ban will impact your business, your employees, and the economy in the city. The other TRL holders will be doing the same thing and don’t you just love it when officials think of the vapor industry as being associated with “big tobacco”? Yeah, didn’t think so. 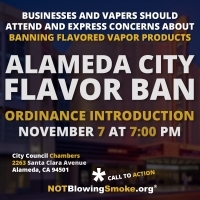 The only way to change that perception is for them to be face to face with vapor retailers. Only the actual business owners in Sacramento can accomplish this. And, similarly, only constituents in the city have the right to ask council members for a meeting. If, however, you are a business that has an economic presence in Sacramento (i.e. you sell a lot of products to Sacramento retailers, etc.) you can try to get meetings as well but it might be much more of a long shot. Another ask you can make is, if you have a fine retail establishment that is worthy of being visited by officials, ask them to come by your business. In that case, explain the products, explain the importance of flavors, explain harm reduction, explain how everyone gets carded, put a good face on the industry and the vapor retailers in the city. If you’re willing and able to do this, let me know so I can keep track of which council members may need more attention. Below are the contact details. Other than that, if you wish to join us to testify in the hearing or be there for moral support of the other vapers and business owners, mark August 28th in your schedule. 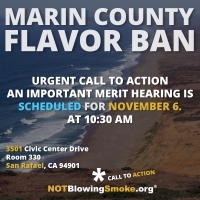 I believe the hearing is set for 5PM.